Celebrate Women's History Month with a former First Lady - Jackie! 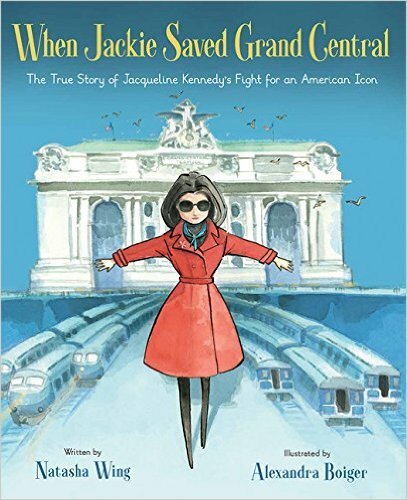 Jackie Kennedy Onassis was key to saving Grand Central Terminal. 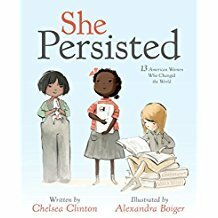 Chelsea Clinton's new children's book.